I’m not a fan of Western medicine because of how much it knows with absolute certainty. I’m a fan of Western medicine because it admits how little it actually knows when we apply the demanding standards of evidence based medicine. This makes it easier for us to distinguish areas where we have established medical practices that are rational and evidence-based and areas where medical practice still has much to do with belief, or with the inability of a doctor to say „I don’t know, I think doing nothing could also be an option“. Just take a look at the Cochrane library: it’s a gigantic collaborative effort, with hundreds of scientist crawling all kinds of available studies regarding a subject and meta-analysing those studies to assess the quality of knowledge we really have. if your wisdom teeth were removed, for your own sake and less ouch please use Ibuprofen instead of Paracetamol. if you have an acute pneumonia, please swallow antibiotics, or else you might die (just what type of antibiotics is still questionable, but still, please don’t just lie in bed and use homeopathic globuli). vaccines work, as exemplified by zero Polio infections in Germany since 1992 and the global eradication of Smallpox (80s). I can understand if people, for some reason or other, like to treat aching legs with curd packs instead of Diclofenac or treat smaller open wounds with honey, because basically, there is very little high-quality evidence that using branded creams is superior to granny’s traditional honey medicine. 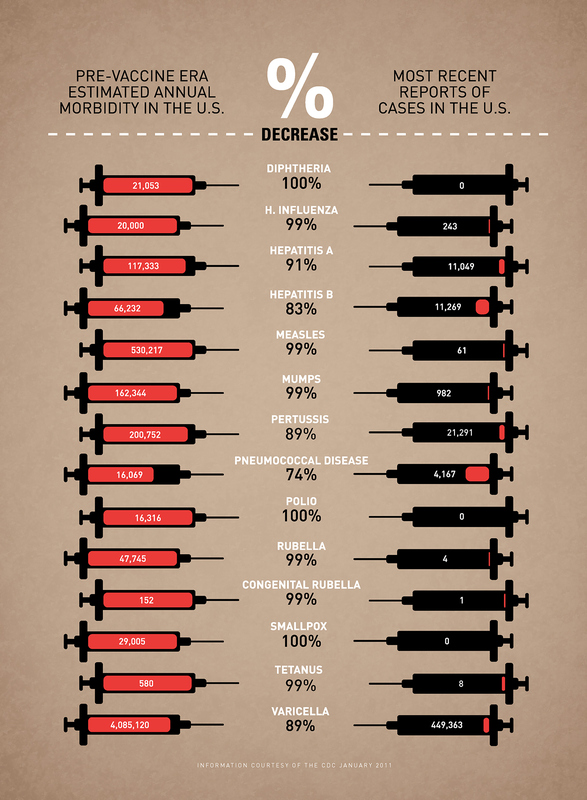 I just don’t know how one could dispute the enormous and well-documented positive benefits of vaccination. It’s like going back to the saying the sun revolves around the earth. Again, it is part of the transparency of Western medicine to admit that in rare cases, also vaccinations can have adverse effects – but so do the sicknesses people are vaccinated against. If the level of anti-vaccination sentiments remains as high as it currently is, I think we should go the French way – and make some vaccinations mandatory.